Pregnancy Massage Toorak & Post Natal Massage is beneficial and safe for mother and baby. Specialised massage equipment allows pregnant women to comfortably lie on their belly/front enabling the therapist to effectively massage sore necks, shoulders and backs. Pregnant mothers get to enjoy the experience lying face down and taking the load and pressure off their pelvis and lower back. Our treatment rooms are warm and peaceful, with relaxing music and gentle lighting. It is the ideal setting to allow you to relax and unwind whilst relieving those aches and pains….and if it’s good for you then its good for baby too! 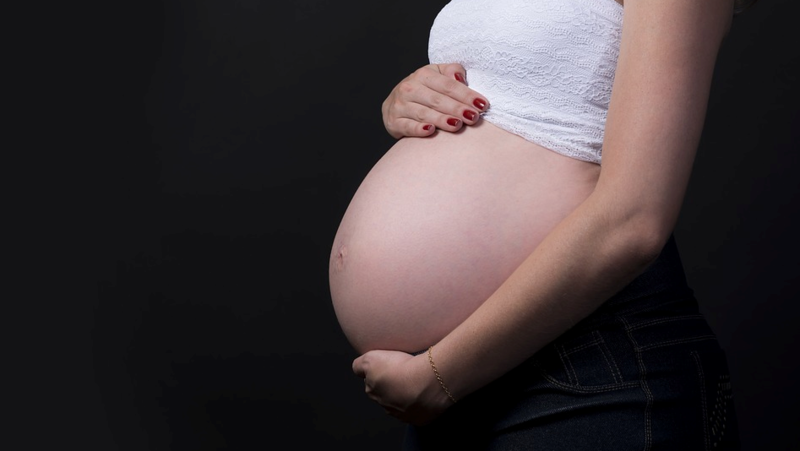 During a pregnancy massage, our qualified and experienced massage therapists alleviate muscle tension and aches helping relieve swelling and help promote a general physical and mental state of wellbeing for the expectant mother. Encourages and improved posture, minimising postural discomfort once baby arrives. Decreases stress hormone levels and Increases ‘feel good’ hormone levels. Extensive studies show beneficial results to the maternal health and postnatal outcomes for healthy women entering pregnancy. It’s never been easier to give your body the care it needs. Get in touch with our clinic today to discuss how a pregnancy massage Toorak can be included in your pre and post-natal experience. Our remedial massage therapists operate at our clinic on the corner of Toorak Road and Canterbury Road in Toorak.